hd00:29A close up video of the leaves moving with the light wind gusts under bright morning sun. Three chapters. hd00:22Branch of maple with seeds on wind. Acer platanoides. HD video footage shooting of static camera. 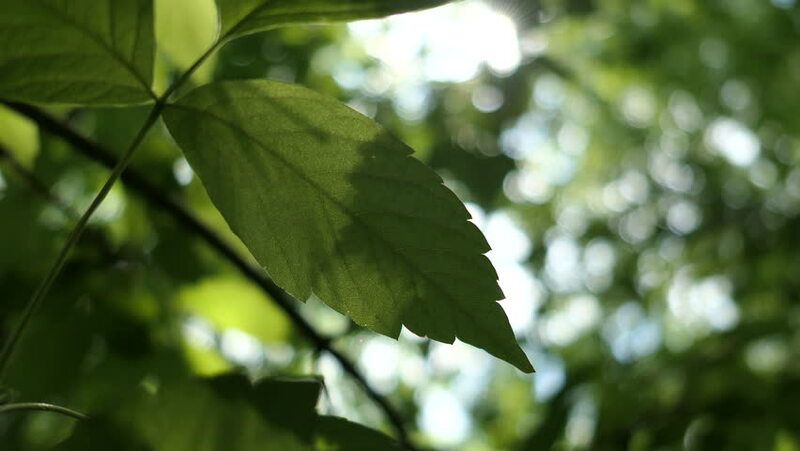 hd00:15Close up of large green maple leaves with sun rays shining in and out through the branches in slow motion. hd00:15Slow motion close up shot of green leaves. 4k00:09The light of the sun through the green leaves of the trees. Live green texture with green leaves and sun highlights. View through the foliage. Single leaf of a tree, among foliage. Close-up.